Entrepreneur Dale Pollak made his name developing software to solve day-to-day dealership issues. 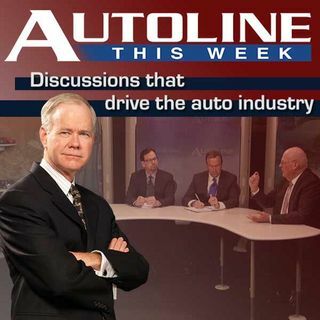 But along the way he witnessed the tsunami of changes that would envelope 21st century automotive retailers and chronicled many of them in his book “Like I See It.” Today he joins Autoline to discuss not only his book, but how the changing retail world is affecting your local car dealer and how it impacts both you and me. Joining John McElroy on his journalist panel is Gary Vasilash from Automotive ... See More Design and Production and WardsAuto’s Steve Finlay.